Searching for an IT Consultant Naples? Let your search end here. 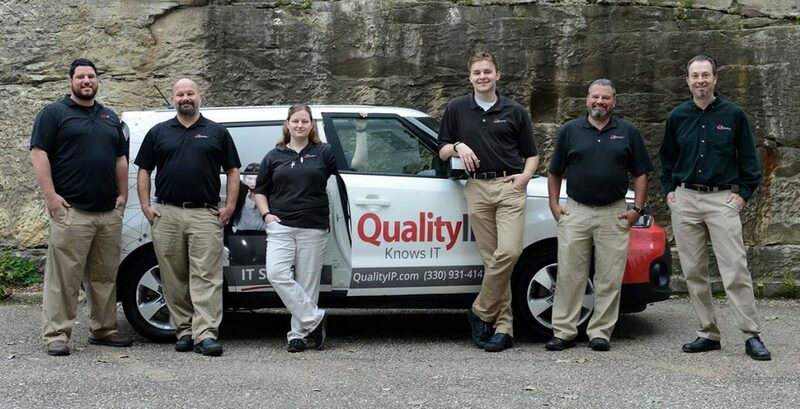 As one of the leading IT consulting companies in Southwest Florida, QualityIP knows technology. Partner with our team to gain diverse expertise, smart IT investment guidance, strategic planning, and industry-leading results. QualityIP tailors IT plans to the specific needs for each of our clients business models. In turn, gain a reliable, budget-friendly, and scalable IT layout designed specifically for the goals of your business.